Recently, the Columbus UK sales & marketing team returned from our visit to Amsterdam for the 2018 Interclean expo, which is recognised as the ultimate trade show for the professional cleaning industry, showcasing all of the latest products, innovations and designs from some of the worlds largest manufacturers. Upon arrival in Amsterdam, the Columbus UK team began their trip by visiting some sights around the city and getting a lay of the land in preparation for the start of the show the following day, however, the weather was stunning, thus prompting an excellent start for our visit! The Interclean trade show and expo showcases all of the latest and innovative cleaning products and solutions, inspiring sessions on cutting-edge topics and the technology of the future, this is where you gain an overview of business opportunities in the professional cleaning industry. Hosted in the RAI convention centre roughly 15 minutes south of Amsterdam city centre, over 800 Exhibitors came from across the globe to be part of this extravaganza, suppliers from the USA, Russia, China, India, Argentina, Italy and many more come to demonstrate their unique products and innovations. The Columbus UK teams visit was for very specific purposes, namely to meet our suppliers and witness what types of new products they had developed and where ready to distribute, to learn more about our industry and also to research into if there were gaps in the portfolio of products that Columbus UK could offer its customers. During our visit, we were to witness the next phase in the evolution of the cleaning industry, namely self-driven, intelligent and economic robotics, such as the “HiOne” robotic pedestrian scrubber drier demonstrated by one of our newest suppliers, German manufacturers hako, who are currently in partnership with USA based manufacturer Minuteman, who were also demonstrating the reveal of their own brand of robotic ride-on scrubber drier, which is powered by sophisticated software produced by Brain Corp. Some of our more established suppliers had new products of their own to show us. Our main supplier, Italy based CTM were at the forefront of the show, demonstrating their new sweepers, steam generators and most noticeably, their new compact pedestrian scrubber drier! Truvox were demonstrating their latest innovation, the “Multiwash 2”, which on top of being an upgrade in all areas over its predecessor, also has a new colour scheme which received very positive feedback from visitors! Our Italian supplier Santoemma were present showing their latest range of carpet cleaning equipment and most noticeably to Columbus UK, the brand new heavy duty upright vacuum cleaners, the BT350 & BT450. Hako revealed their new pre-sweep attachment for their Scrubmaster B310 ride-on scrubber drier, as well as previously mentioned, their brand new, state of the art HiOne automated robotic Pedestrian Scrubber Drier, which in addition to being automated, can be used just like a traditional pedestrian scrubber drier. Inbetween numerous liaises with our suppliers, our Columbus UK director Mr Tanny Sinfield attended the stands of some prospective suppliers, from which Columbus UK identified as offering a product which we currently did not have in our extensive portfolio, one of which was Spanish based supplier Teinova, who were exhibiting their revolutionary food industry cleaning machine the Tegris I-foam. 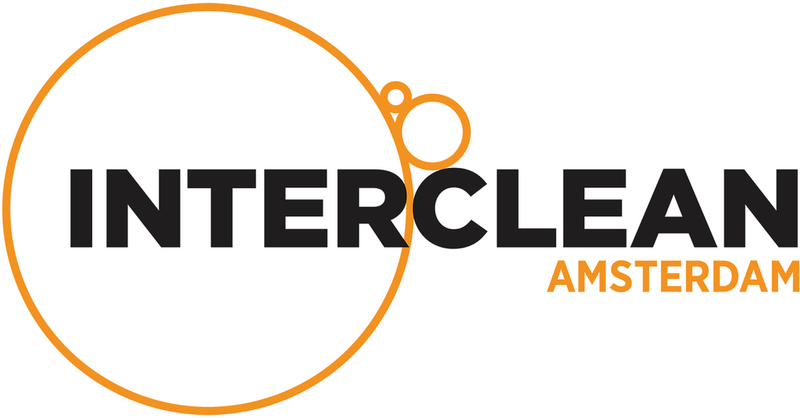 Check back next week to the Columbus UK blog where we will review our visit to Interclean Amsterdam in greater depth!